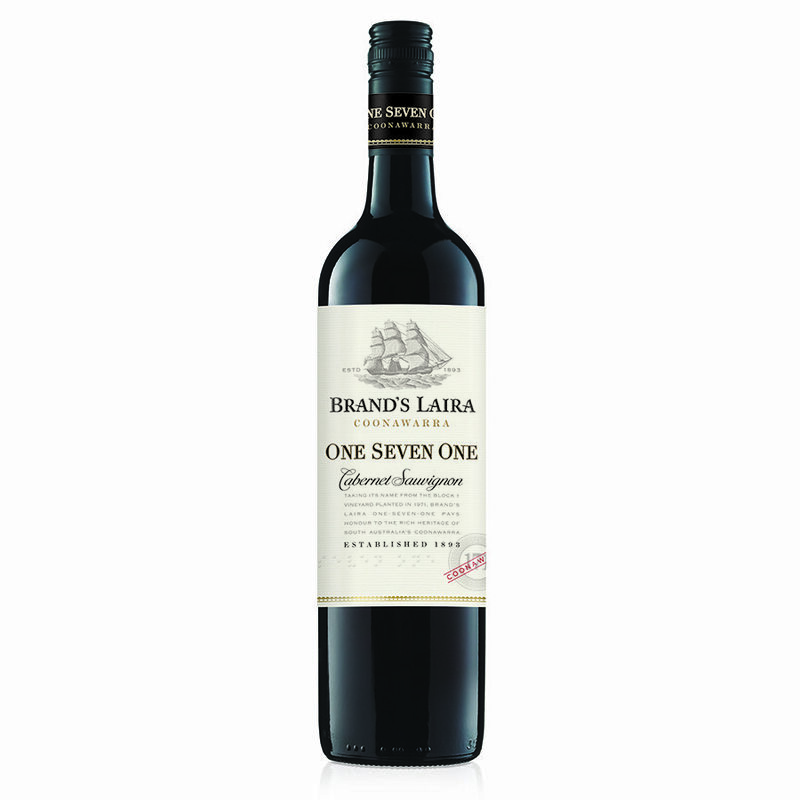 The fruit for this wine was sourced primarily from our ‘No1’ Cabernet block (also known as the ‘Young Cabernet’) planted in 1971 on the Laira vineyard adjacent to Coonawarra township on classic Terra Rossa soil with a small component coming from the ‘Old Cabernet’ (1968) block on the Laira vineyard. 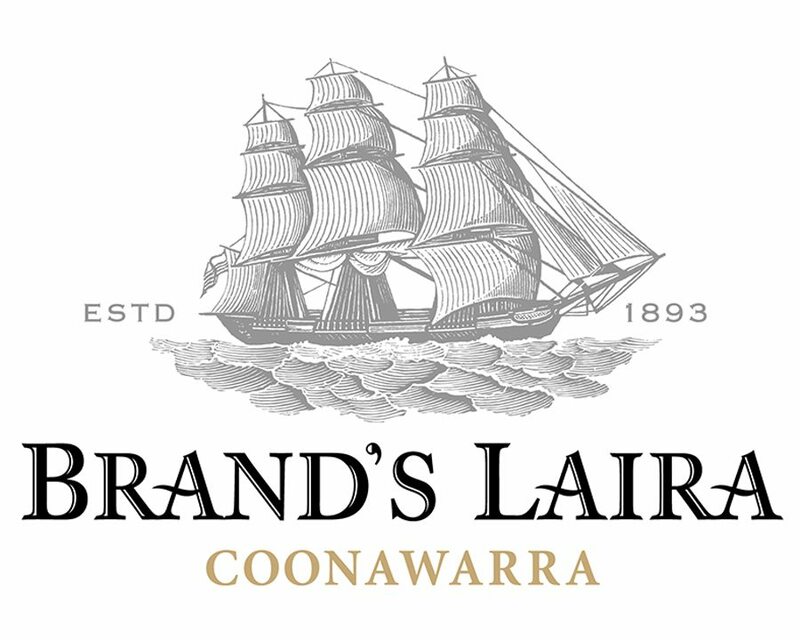 A classic Coonawarra Cabernet Sauvignon with pure and intense fruit flavours and an elegant yet powerful palate structure. The palate displays pure dark fruits of cassis and blueberry with hints of sage. The fruit is seamlessly integrated with fine oak flavours of dusty cedar, mocha and vanilla. That combination of brilliant fruit from very established old vines with the elegance of top quality French oak have produced a balanced wine with a finish that is very long with fine velvety tannins and lingering fruit notes.